Wholesale Party Equipment and Display. Category: Nets. Balloon Nets 16" 40cm Plastic net designed for using with one 40cm balloon. 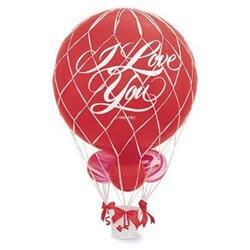 Fill your own balloon then insert into netting and attach weight, flower basket, box or vase. Balloon Nets 90cm / 3ft Plastic net designed for using with one 3ft balloon. Fill your own balloon then insert into netting and attach weight, flower basket, box or vase. Balloon Nets 24" 60cm Plastic net designed for using with one 24" balloon Can be used with 50 and 60cm bubbles.